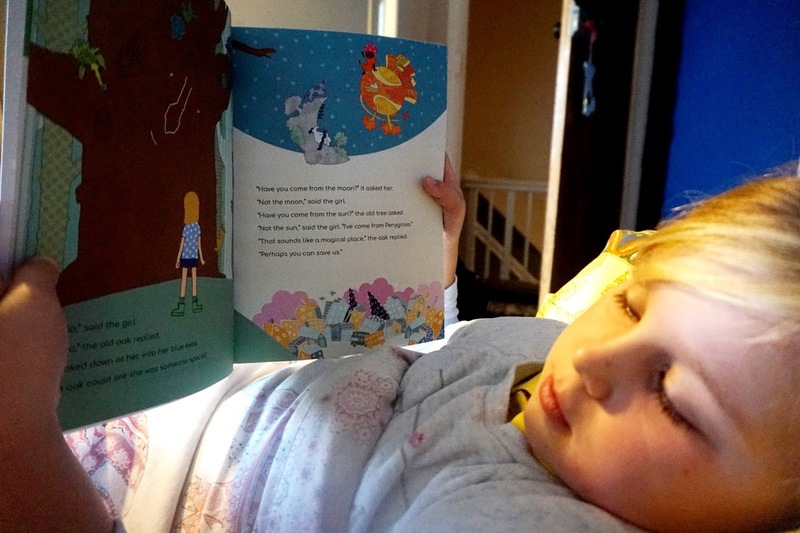 Ever since my girls were little, I've always loved finding new personalised reading books. 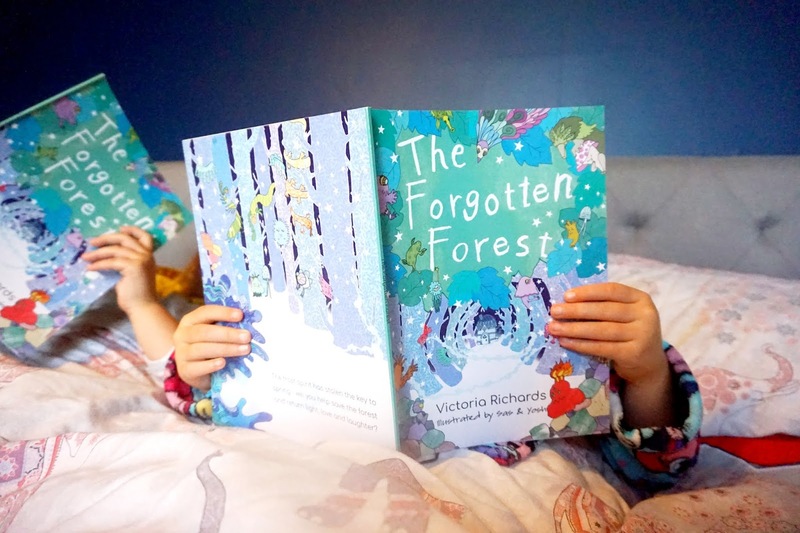 So when the girls were kindly sent a book each from OhZoe, called The Forgotten Forest, they were super excited and couldn't wait to see what it was all about. 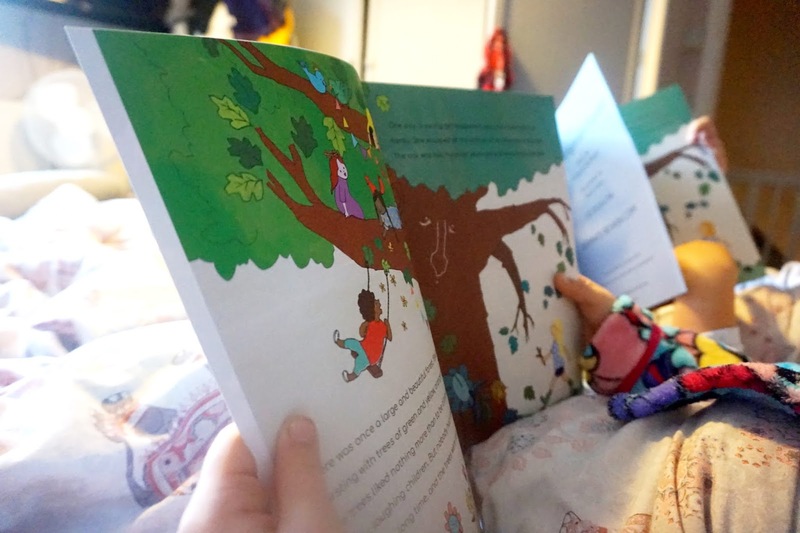 I personally find that personalised books make the child more interested in the book, my girls are always fascinated by books that have their names and other small details about them. The Forgotten Forest is a brand new book, and the launch of OhZoe' Kickstart has already launched which you find here. It would be great if you could support! They have done amazingly well so far, and I'm super happy for them. This book has 30 pages full of amazing, colourful and detailed illustrations. "The Forgotten Forest is a magical, personalised story about a young child who goes on an adventure in a lonely, dark and unloved wood. The frost spirit has cast a spell upon the forest, and the only way for the spell to be broken, and light, love and laughter to return to the forest, is for our hero to journey through the forest, solving personalised clues along the way." The personalisation for this book isn't like any other personalised book I've seen. It's gender neutral, and you're able to choose another pronoun instead of the obvious he/she. They have worked hard to make sure that your child sees themselves in their story. For personalisation also, there's a choice of 8 skin tones, 6 eye colours, 12 hairstyles and 25 hair colours which is amazing. The girls are at the age now where they are reading their own books, and they've been really excited to start reading their new book. We started reading the book the day after it arrived and they have absolutely loved it. They especially love all the illustrations and love that they have familiar names and places that they know in the book too. As well as knowing that they are the hero that saved the forest. * We were kindly gifted this product for the purpose of this review. However, all words, images and opinions are entierly our own!